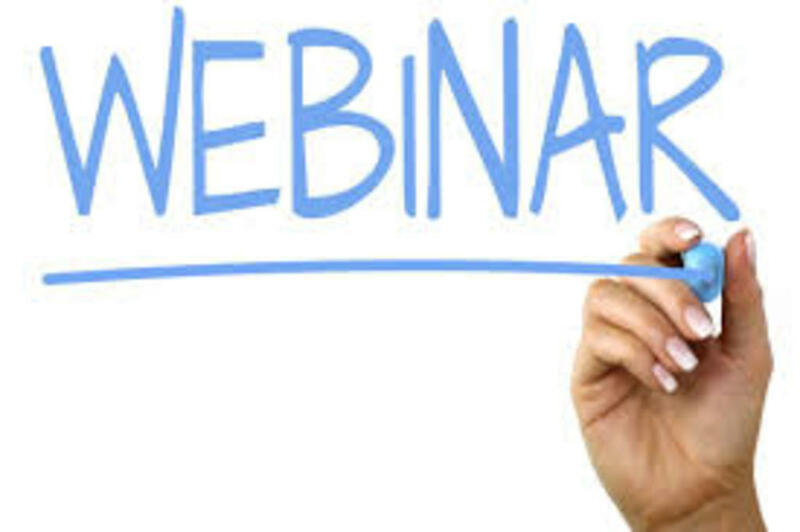 HSM'S NEXT webinar takes place on Wednesday 6 March 2019 and health and safety specialists from Southalls will use their multi-sector experience to outline challenges that their clients face today in terms of the increased focus on health and safety this year. The webinar will take place on 6 March 2019 at 10:30am and is completely FREE to attend. Planning is the key to ensuring your health and safety arrangements really work. Your business needs to be compliant every single day of the year, not only a few weeks following the accident, when you try to salvage your reputation. Our guest speakers, Ian Hatherly and Andy Hall from Southalls, will also share with you some of their practical examples of best health and safety practice, give you a few cost-effective safety tips and finally discuss what to expect when the HSE or local authority come knocking at your door. Legionella and bacteria - what you need to do. COSHH - dust, fumes, LEV and masks - how and when? Asbestos - what are the most common pitfalls? Health surveillance - how to make it simple. Q&A - everything you would like to know about health and safety in the year 2019. Changes to construction site scaffolding regulations:Are you safe? The Corporate Manslaughter Act: Why only 2 prosecutions after 4 years?